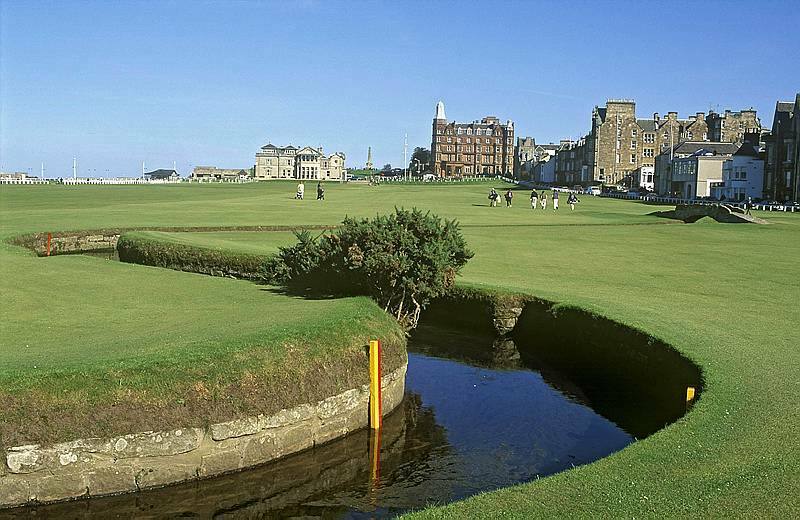 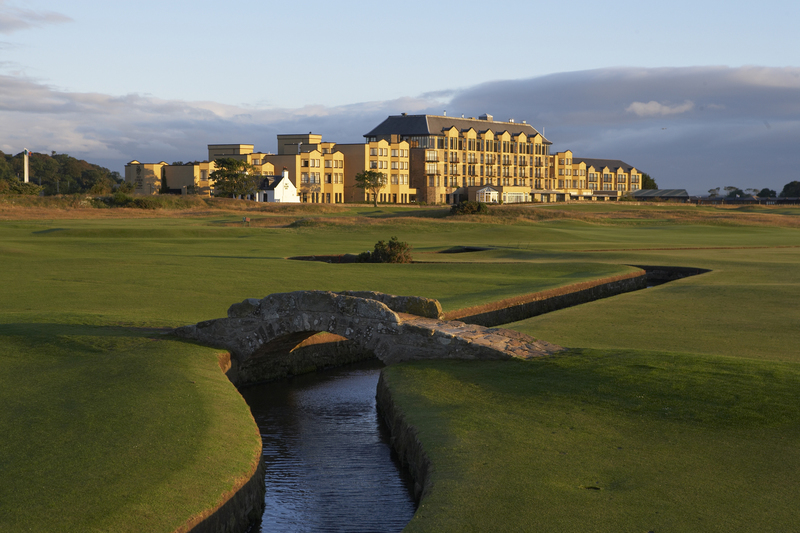 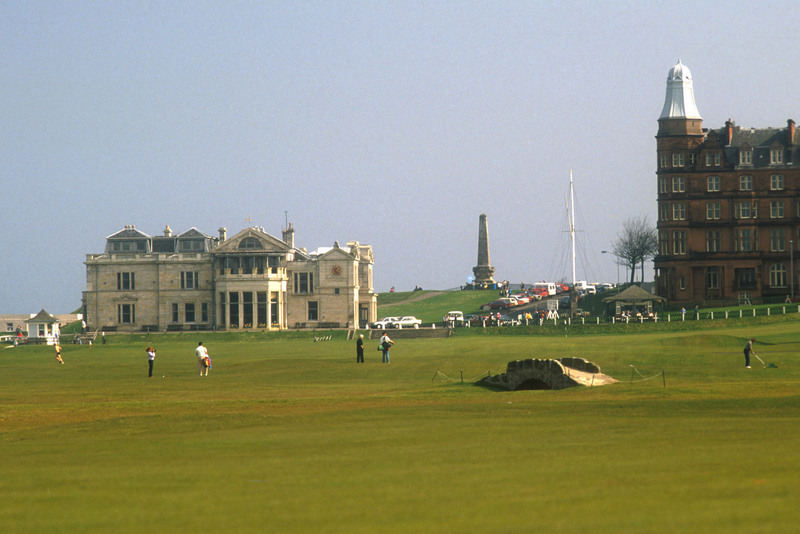 The Old Course at St. Andrews is loved or loathed, appreciated or misunderstood, but as the birthplace of golf, it is universally respected. 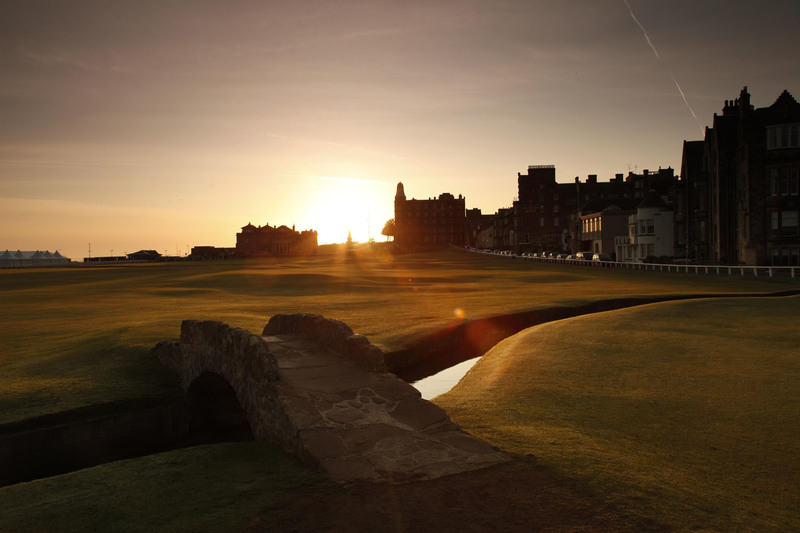 Standing on the first tee of the Old Course at St Andrews is the realisation of a dream for many golfers, yet with the widest fairway in the world ahead, it’s amazing how many are overwhelmed by nerves and put forward a less than ideal beginning to their round. 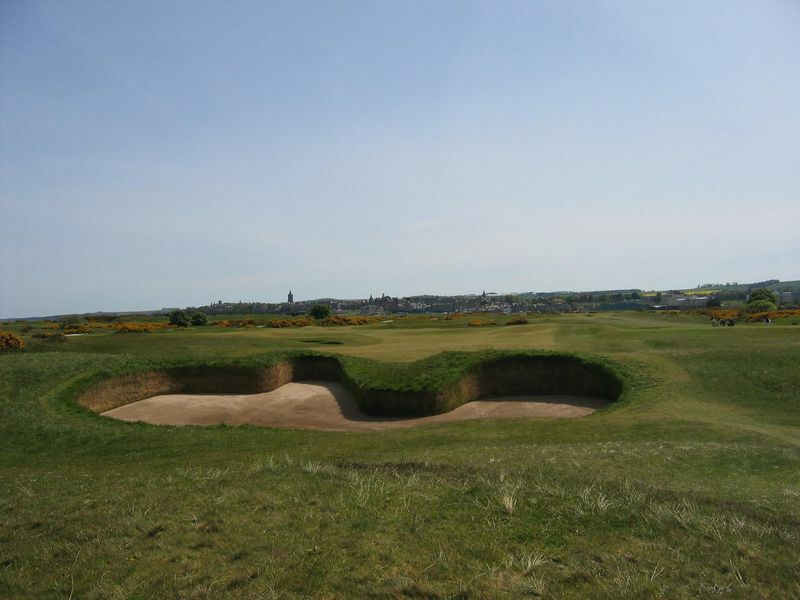 The subtle bumps and hollows make for uncertainty on every shot, the placement of the bunkers and other natural hazards and the varied slopes and swales on the massive double greens make for a golfing experience without peer.